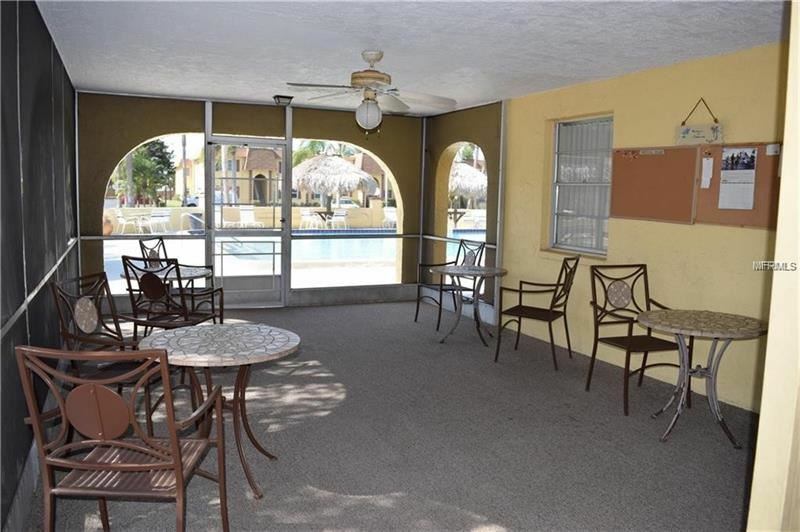 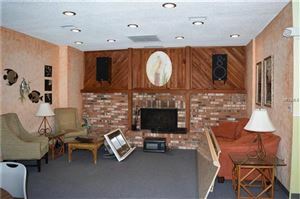 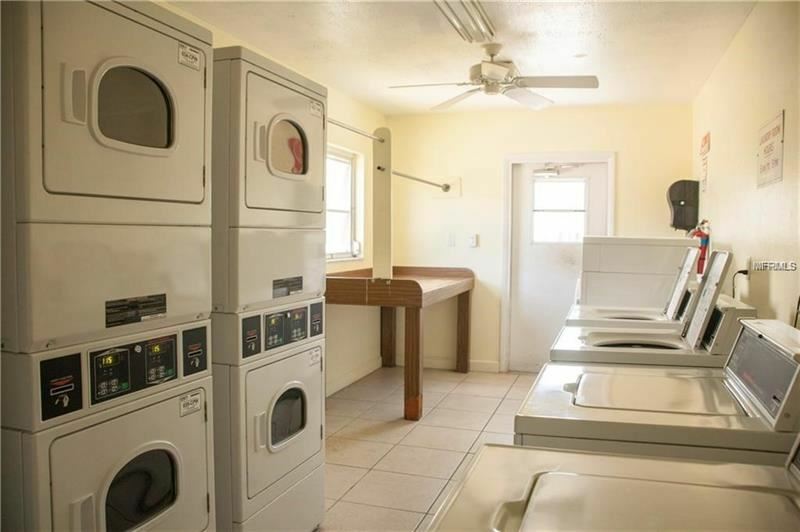 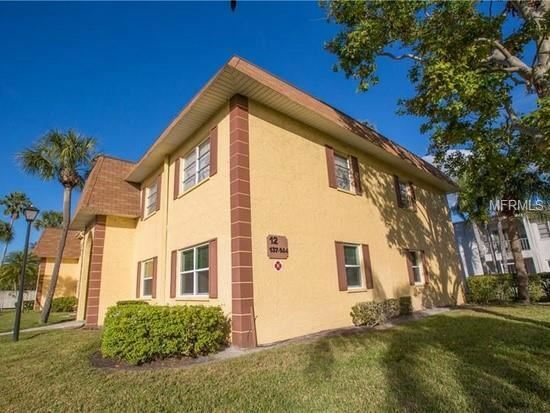 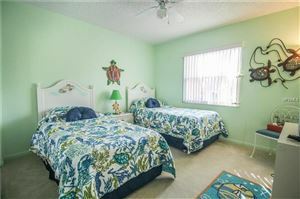 Popular well maintained complex Excellent clean move in condition. 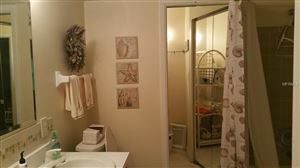 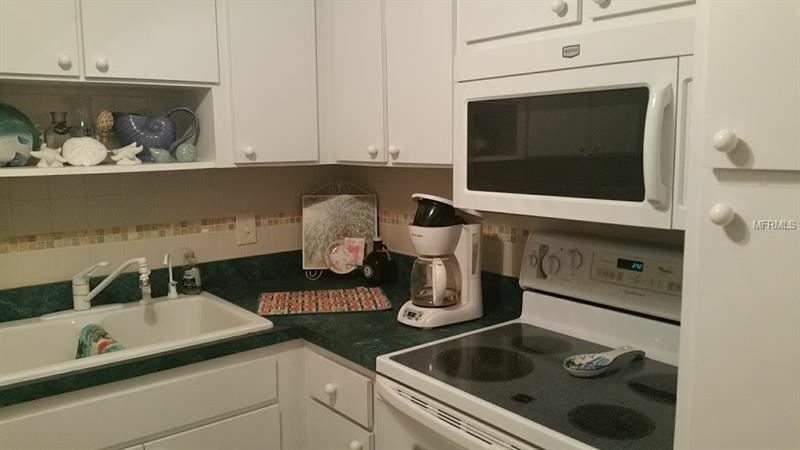 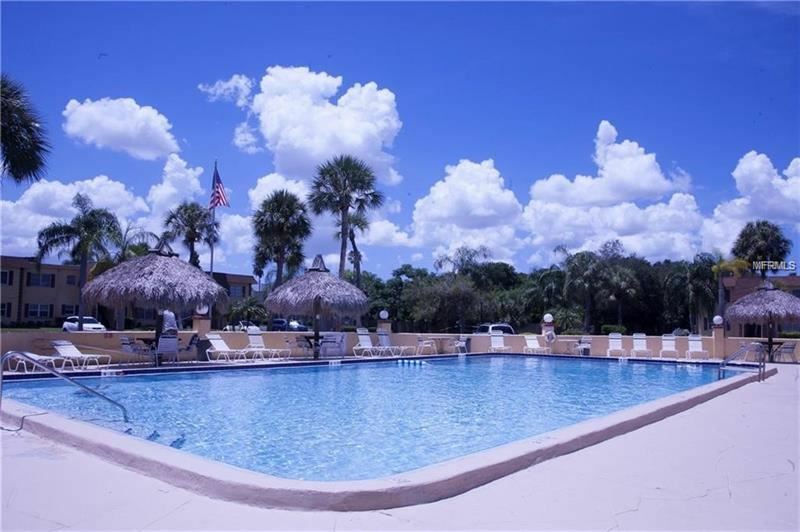 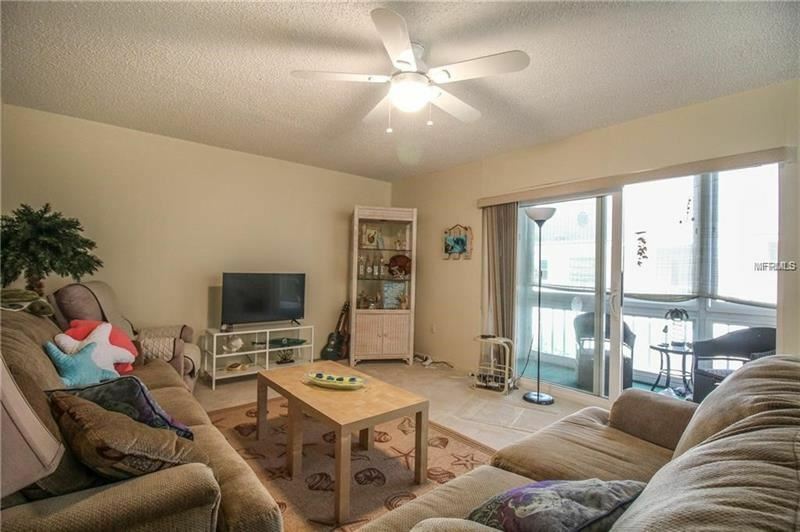 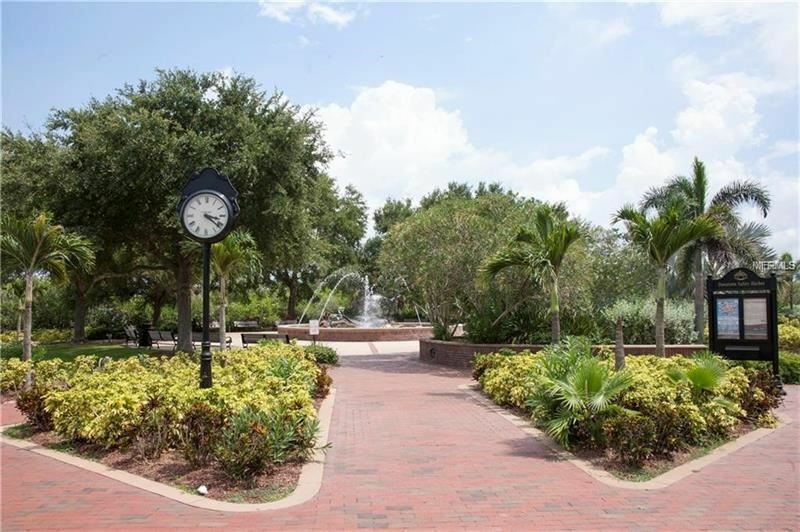 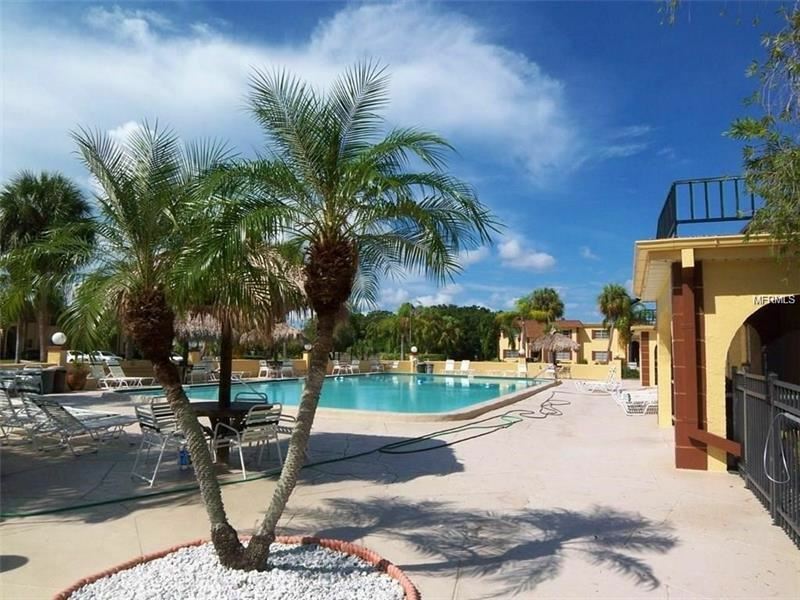 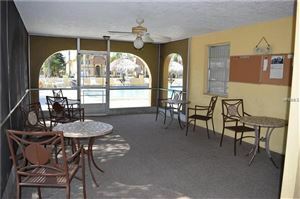 ** Fully Furnished two bedroom 2nd floor condo with all amenities!! 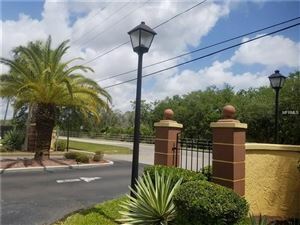 Secure parking plus lots of ample parking for guests. 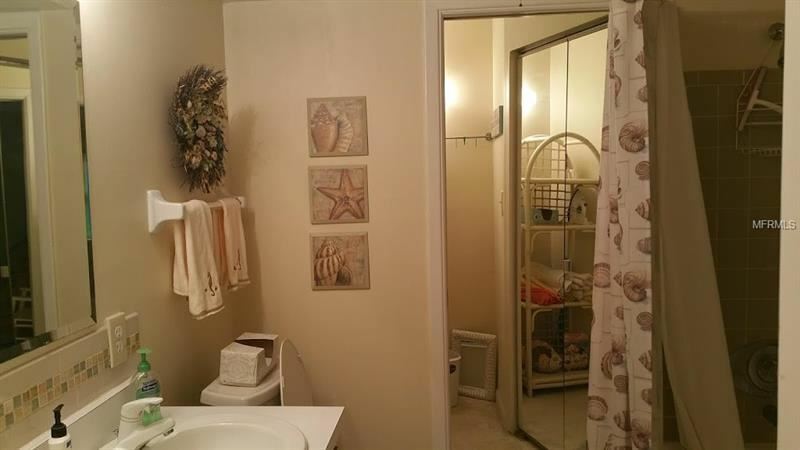 All you need is to bring your toothbrush! 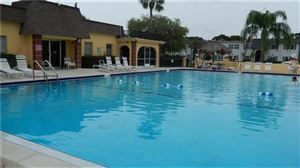 Short term for 6 months acceptable for $1400 includes all!! Bike trail along the Courtney Campbell Trail. 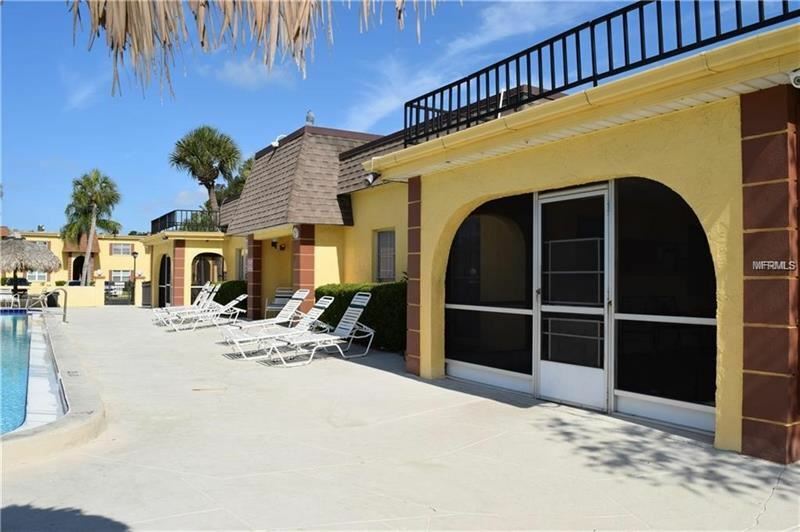 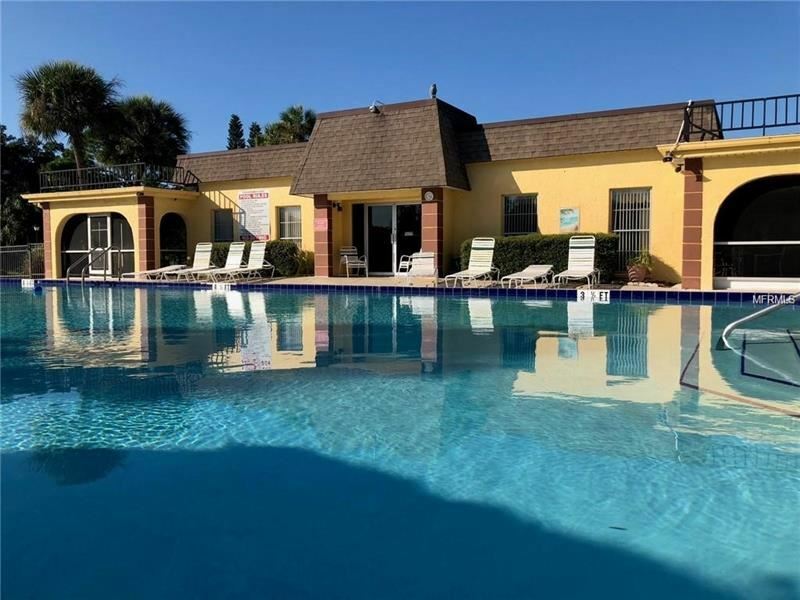 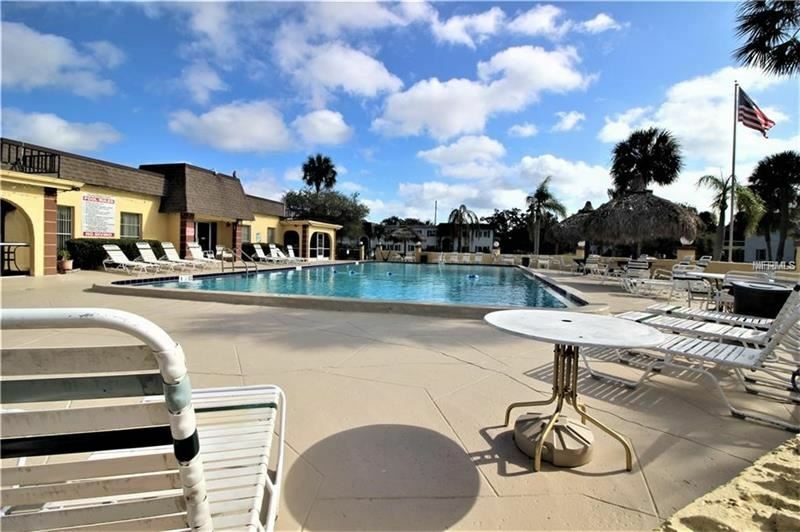 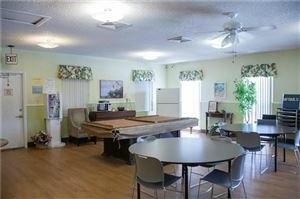 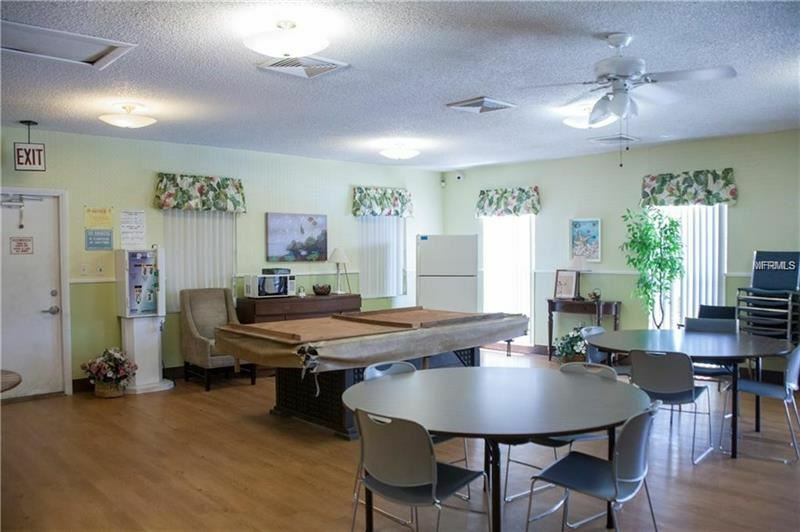 Heated Pool just steps away with an active Clubhouse. 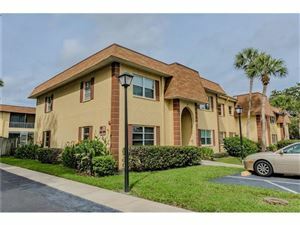 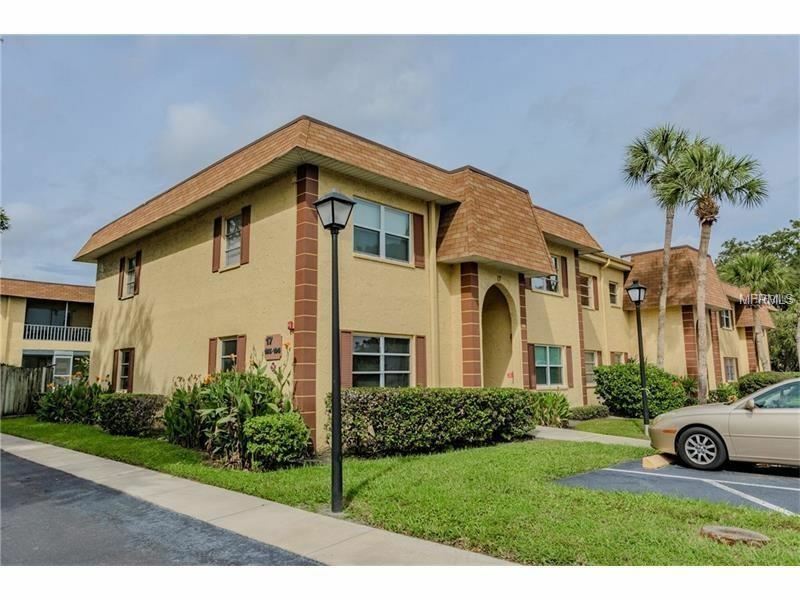 Perfect rental for long term or short term. 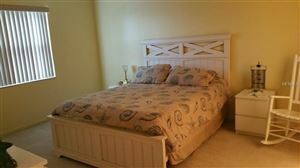 The condo is beautifully furnished. 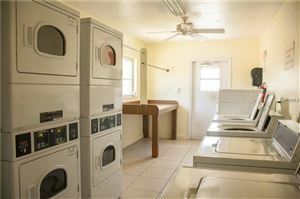 See additional photos and the visual tour attached. 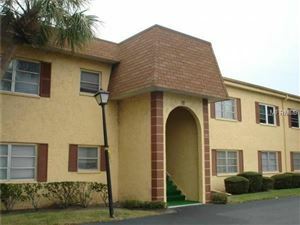 US 19 -Tampa Rd to McMullen Booth just before the Bay Bridge the East side. 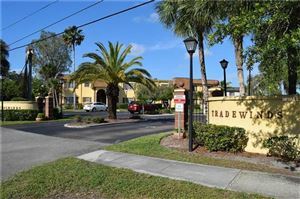 Off Bayshore. 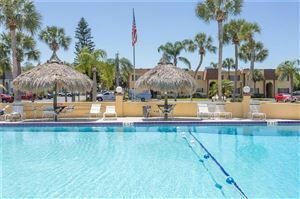 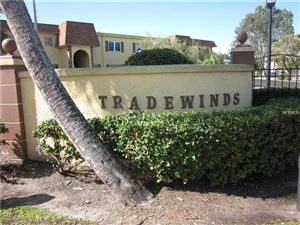 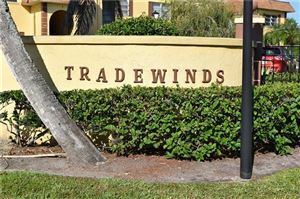 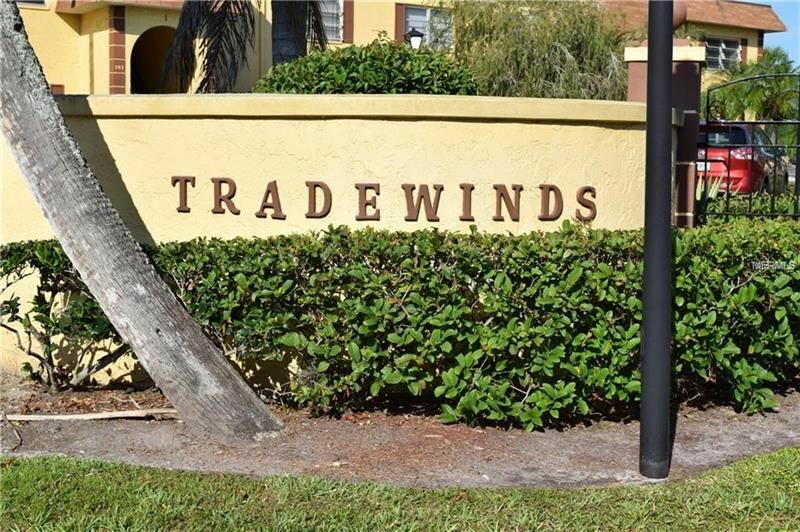 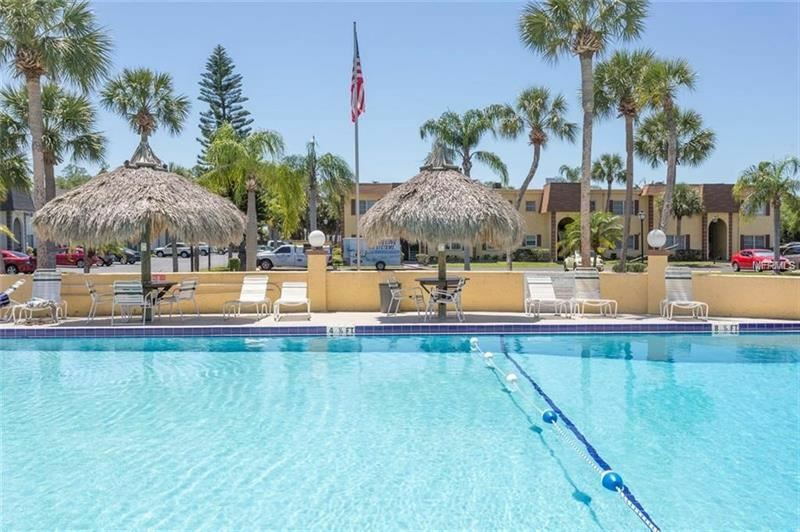 Look for Tradewinds Condos.